Welcome to Hammons Holdings Pty Ltd, a third generation Australian family business.  Hammons Holdings has owned and operated Scenic World, located in the World Heritage-listed Blue Mountains, for more than 73 years. In 2018, the NSW Government appointed Hammons Holdings as the new operator of Sydney Harbour Bridge Tourism Activities. To read our appointment media release, please click here. For general enquiries, please email office@hammonsholdings.com.au.